When taught to everyone, Clean Language (non-leading) questions elevate and amplify the inherent diversity of skills, knowledge, and styles of working in the team. It’s incredibly powerful in getting folks to pay exquisite attention to one other and in creating a system of learning, listening, inquiry and mutual support! Working At Your Best - create and share how you work ‘at your best’. We’ll use the questions on each other to learn each other’s best state for working. Problem/Remedy/Outcome – notice the differences in language people use, to know which question to ask next. Clean Feedback - you’ll learn to separate observation from meaning, and meaning from impact. This can be used to reflect back on both positive and negative and to think forward about what might work better. You and your team members will have a helpful tool to use to diffuse conflict and misunderstandings and give effective clean feedback. You’ll be able to celebrate different opinions and ways of working, and to help enhance each other’s thinking and working styles. Simple enough to start using right away, rich enough that if practiced with others, it will start to amplify your collective results at work. Andrea Chiou is an Agile Coach from Virginia in the USA, working in IT for over 25 years. Her company, Connections-At-Work, offers a variety of facilitation ‘tools’ to businesses looking for unique ways to increase engagement, alignment and agility. These include inquiry tools, such as Clean Language (non-leading questions), group modeling tools such as Systemic Modeling (team discovery, tacit knowledge transfer and collaboration practices), and Agendashift TM strategy workshops. 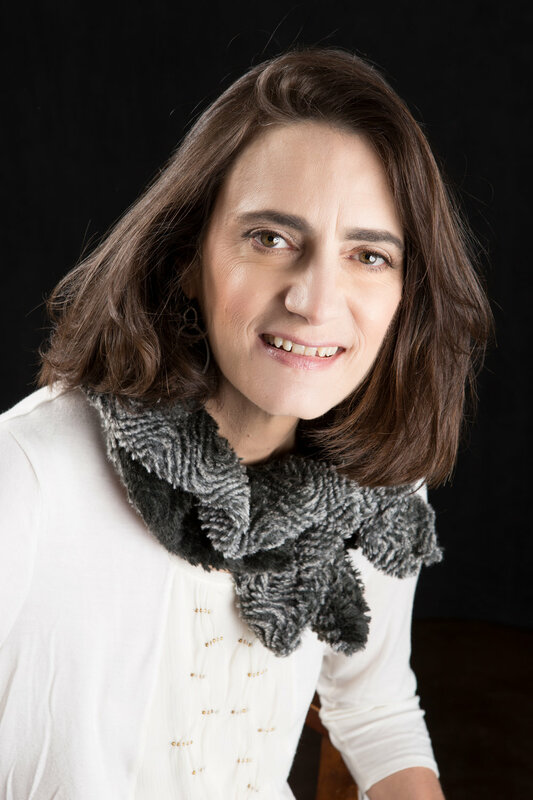 Andrea’s mission is to help people at work connect to one another so that the best possible outcomes are available not only in the moment, but over a sustained period of time.